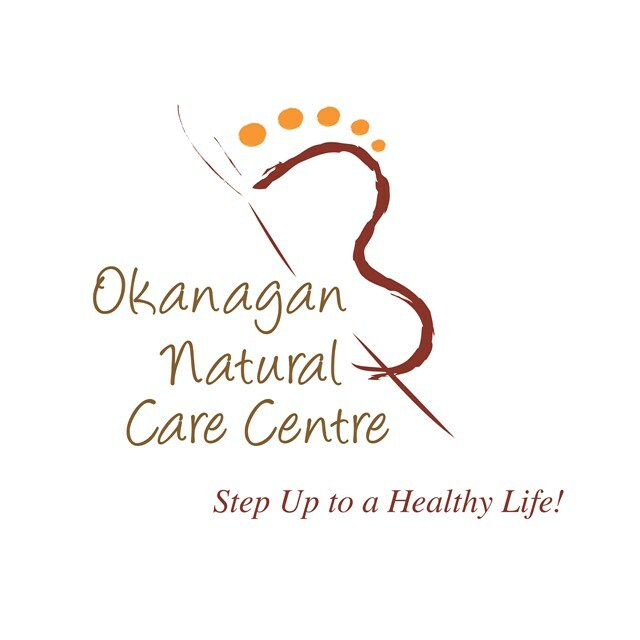 Okanagan Natural Care Centre has been serving the Okanagan and far beyond as a multi-disciplinary, complimentary health centre for 39 years. We are accredited, experienced practitioners whose skills and vast knowledge enable us to personalize your pathway to health. We specialize in educating clients about wellness. Through hands on therapy; Reflexology, BodyTalk, Kinesiology, Counseling, Iridology, Massage, Colon Therapy, Visceral Manipulation, Yuen and Access Consciousness. We are keen to share our knowledge of herbs and nutrition. Give yourself the gift of listening to the innate wisdom of your body. It knows what it needs to heal and be well - physically, mentally and emotionally. Visit our website for more information on therapies offered, articles on health and to sign up for our monthly newsletter. www.naturalcare.bc.ca If you are interested in improving your life, whether that be physical, relationship issues, business challenges, detoxifying negative behavior patterns or improving efficiency - even on the golf course, we’d like to help you achieve your potential. We are pleased to affiliate with Your Last Diet Centre, where we guide you to take the weight off in a quick, safe and effective manner and KEEP IT OFF!